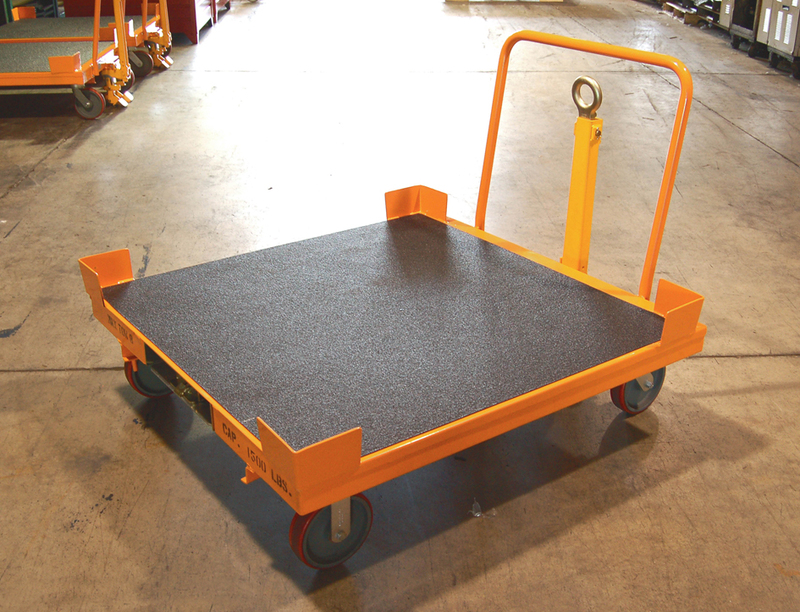 Industrial bulk trolleys are used in numerous manufacturing environments. Noise generation is a major concern for HSE, and complying with the strict decibel limits is a top priority. 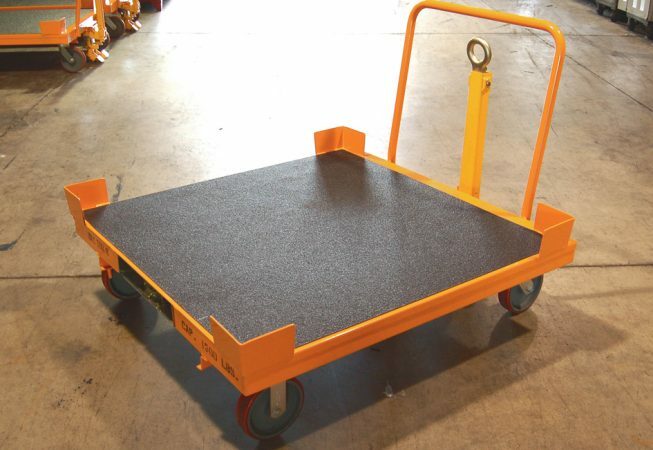 Requirements for the trolleys vary, including protection of cargo during transportation, as well as protecting the trolley itself against scratches and dents. 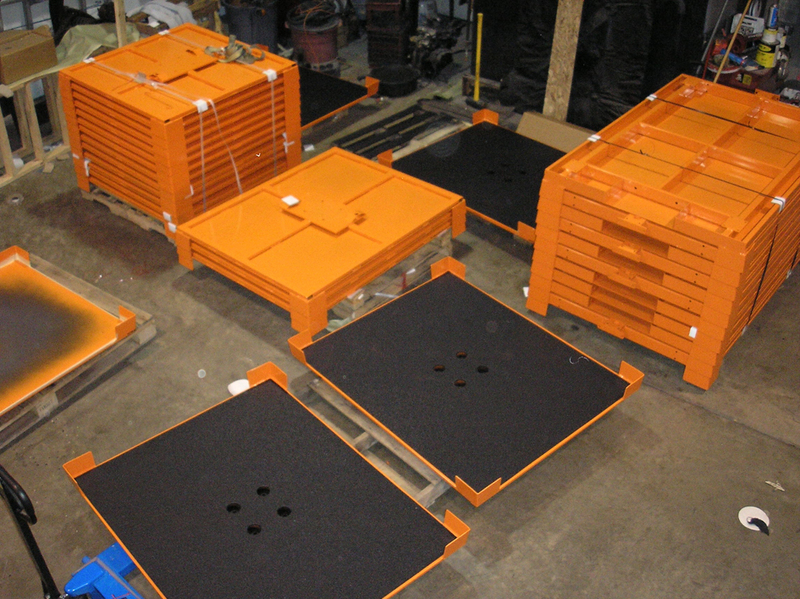 A large manufacturer of industrial bulk trolleys and other industrial equipment needed a solution for each of these requirements. 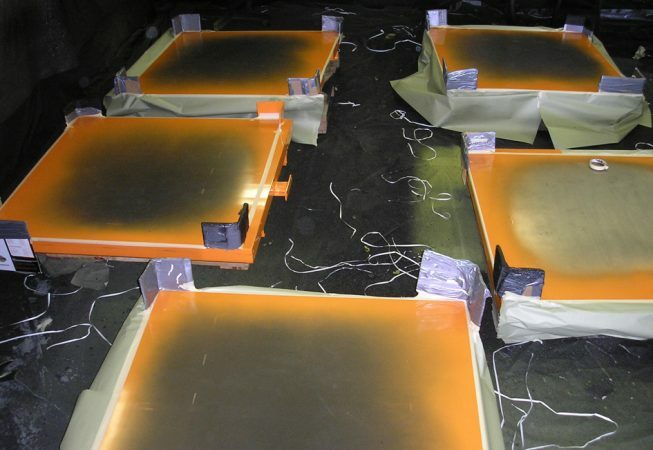 They had previously tried a low temperature, low pressure coating but the results were disappointing. This customer was looking for a quality solution that would give their trolleys sound abatement properties, last longer, and perform better than any of their competitor’s options. LINE-X XS-100 was applied to the top of the bulk trolleys where the cargo sits and where the most damage occurs when the cargo is loaded and unloaded. 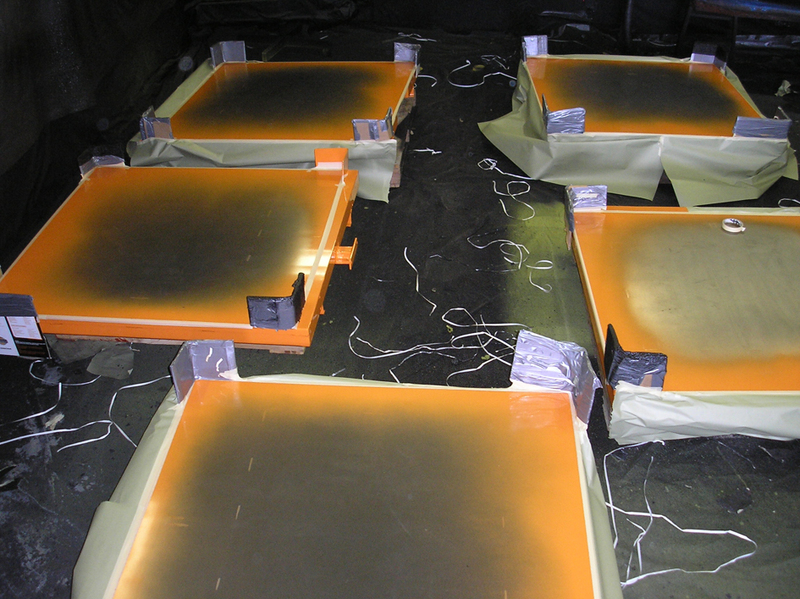 This also prevents metal vibration resulting in noise abatement sufficient to satisfy HSE standards.. The customer was delighted with the application, saying: “The finish is great and the LINE-X coated deck proved much better than expected”. 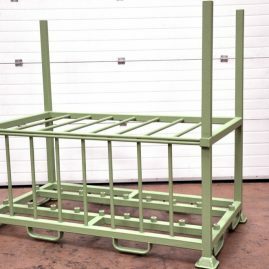 The trolleys have been so well received by customers that the company now predominantly advertises the option on their website, and is planning to use LINE-X to coat other industrial equipment.